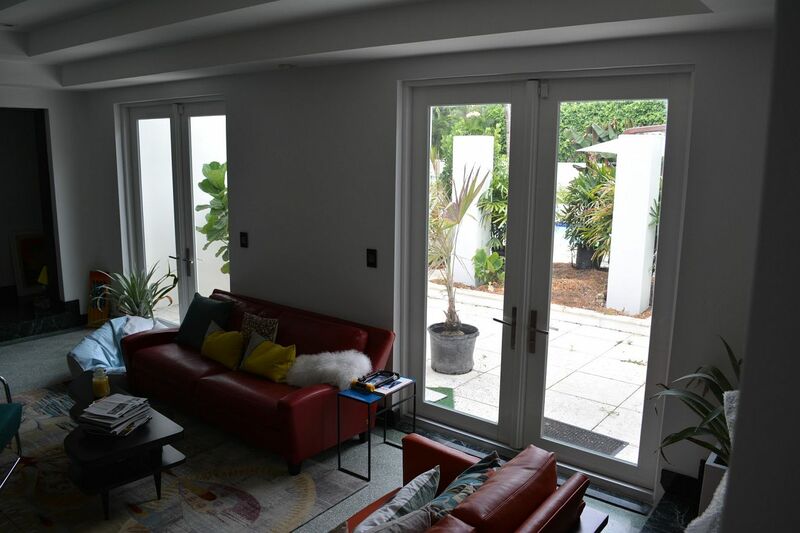 Miami Beach Residence Impact Windows and Doors - Hurricane Resistant Patio Doors, Impact Windows, Custom Entry Doors, Installation of Impact Doors and Windows in Miami | Get a Free ASP Windows Quote! 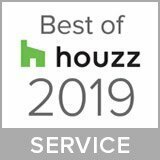 It’s one thing for us to claim we do great work, but it’s another thing entirely to hear it from happy customers time and time again. 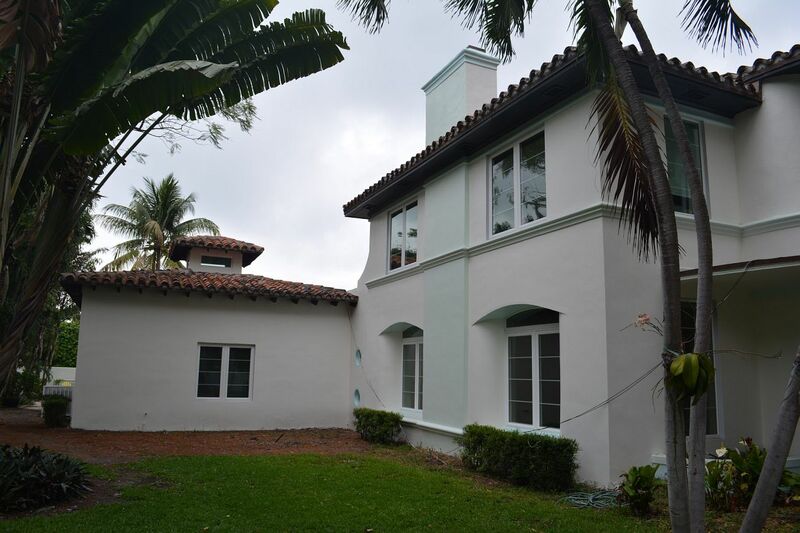 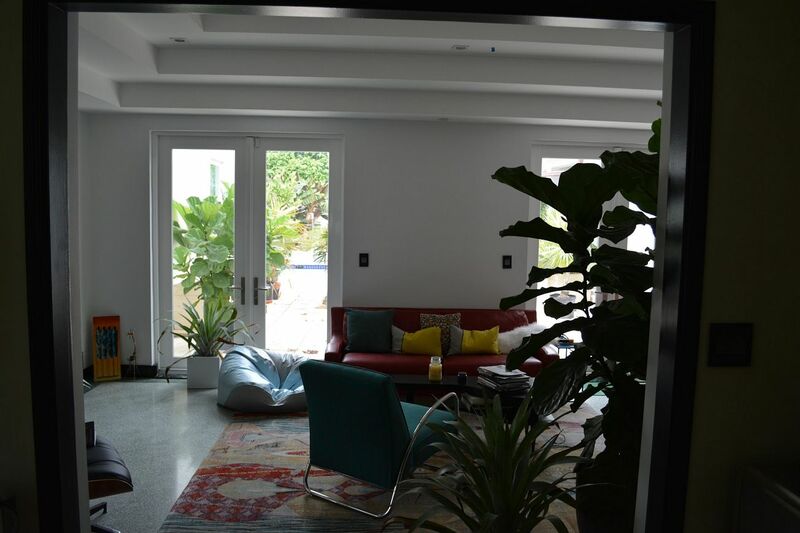 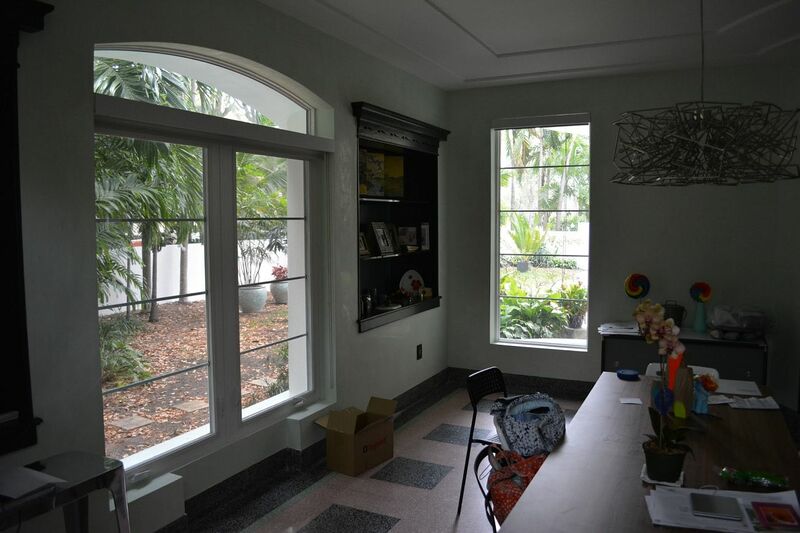 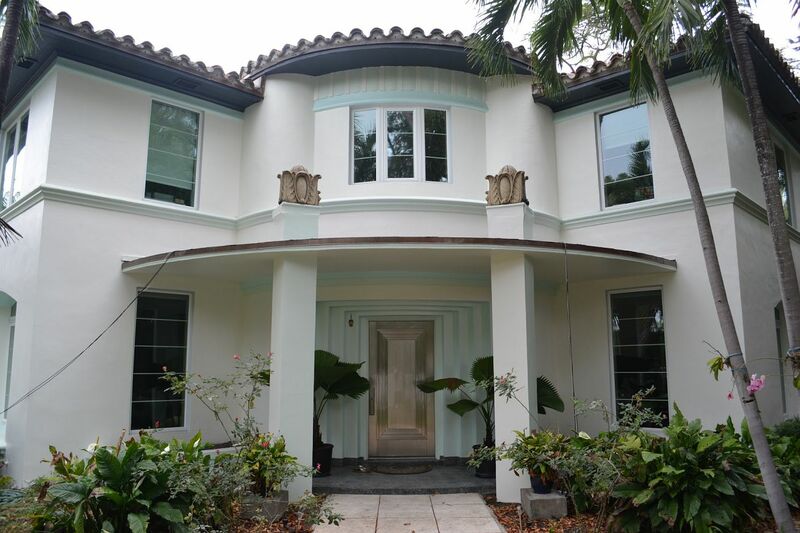 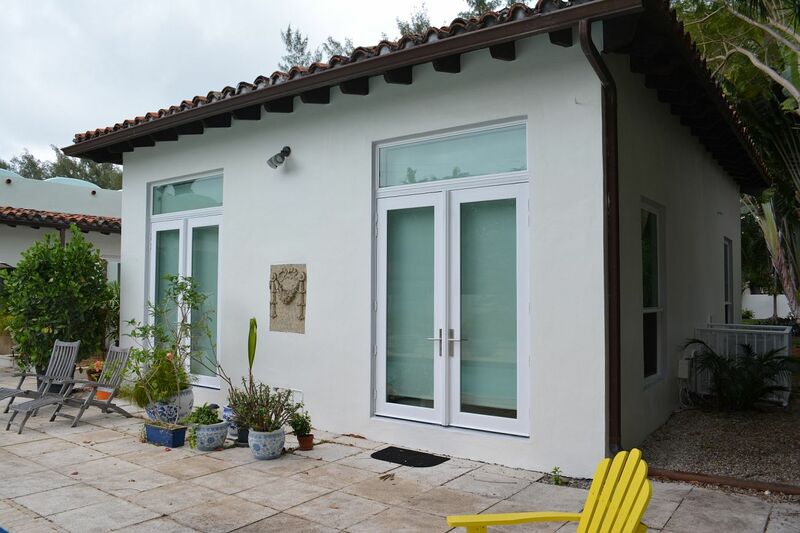 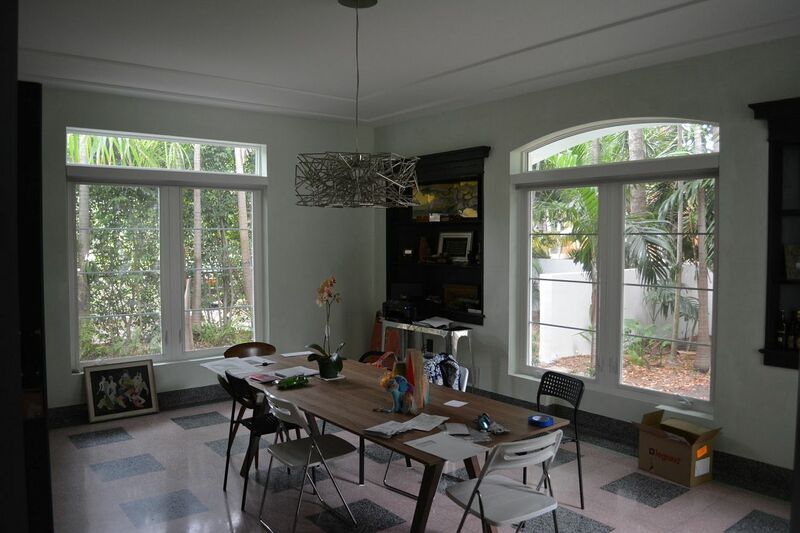 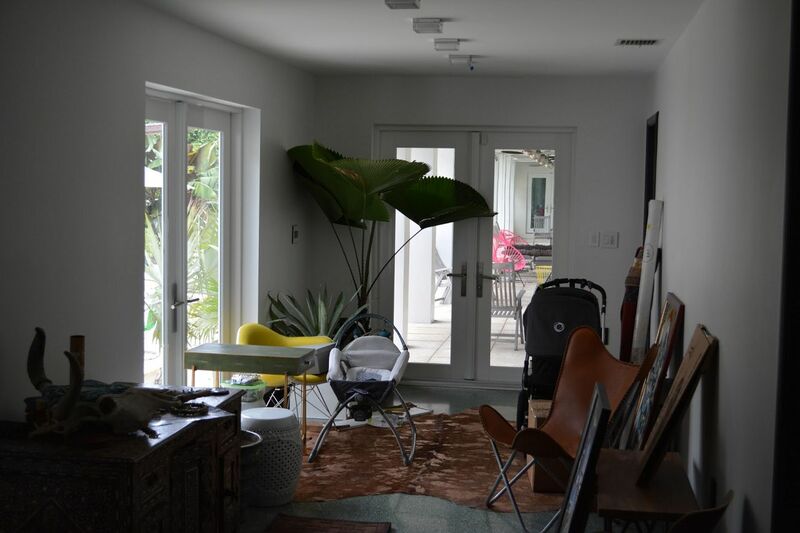 Quite the undertaking, for this job we replaced all the windows and doors of this amazing 1930’s Miami Beach home. 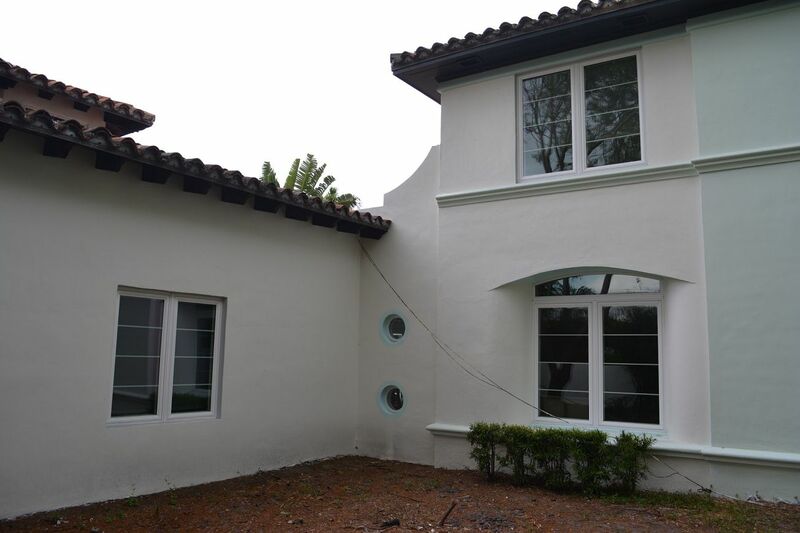 These photos are just a small glimpse of the residential work we do along with a review from the customer. 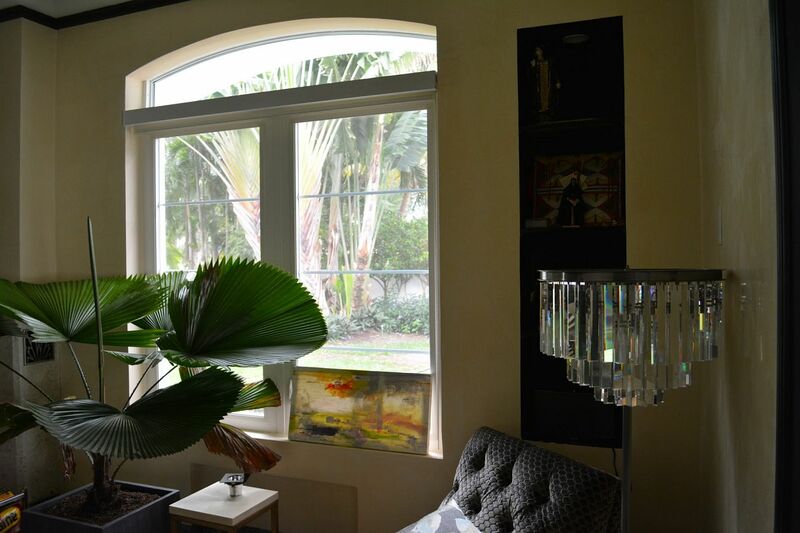 Click here for more reviews from other happy clientele. 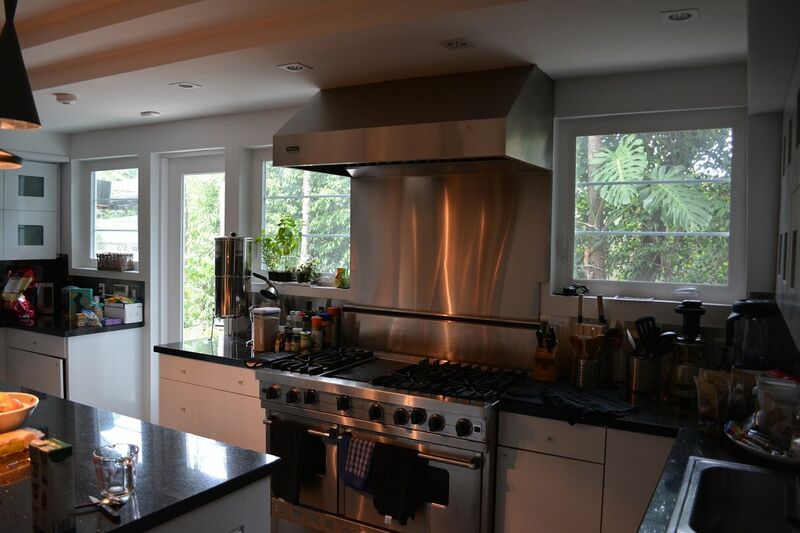 For more information about this specific job, read the customer review here.